Cuban cigar officials say sales of the island's famous hand-rolled stogies rose about 8 percent last year. Ana Lopez is a marketing executive with Habanos SA, a mixed-ownership enterprise involving the state-owned Cubatabaco and the British company Altadis, which is based in Spain. Lopez says sales were $447 million in 2013, up from $416 million the previous year. Company vice president Javier Terres cites growth in Asia-Pacific and Middle Eastern markets. 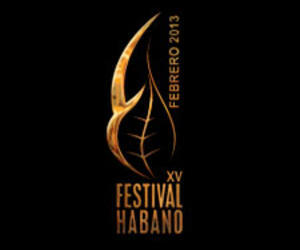 They spoke Monday on the opening day of Havana's annual International Cigar Festival.